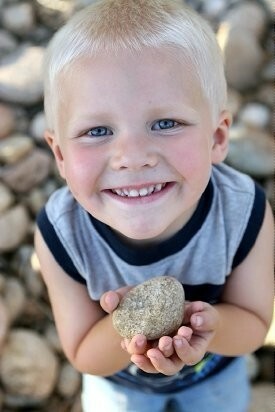 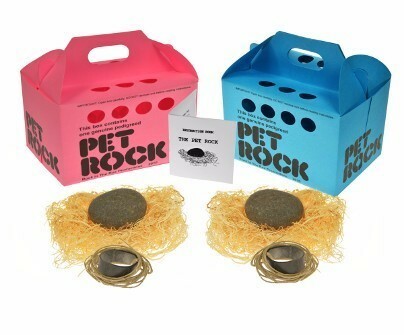 ​introduced the original Pet Rock silliest gag gift. You can take us everywhere, we bring good luck and make for a great conversation piece. 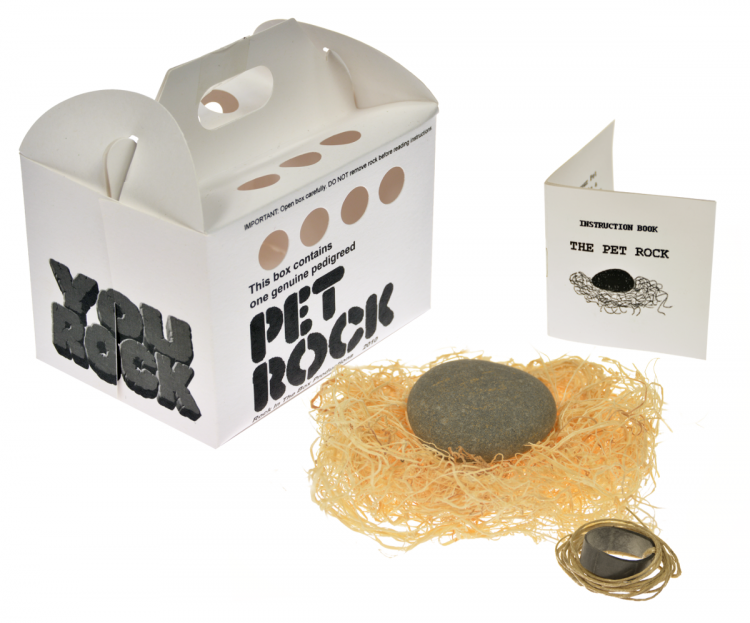 "You Rock" Pet Rock with walking leash ,book and hay. 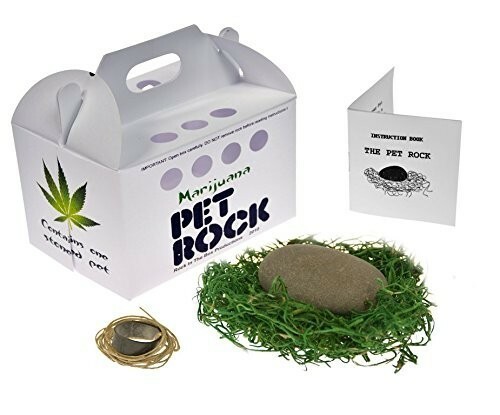 Let someone know how much they ROCK! 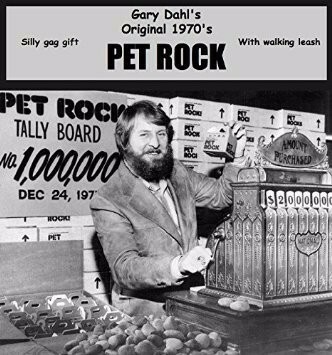 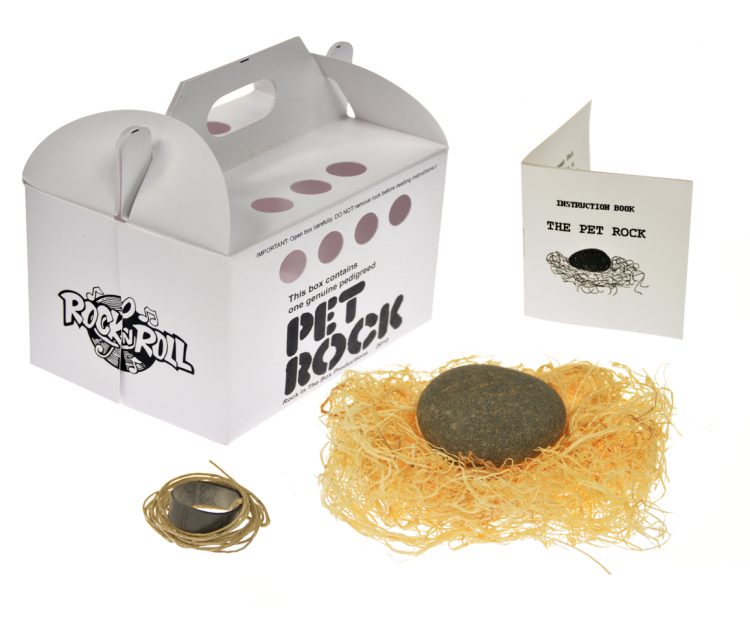 Gary Dahl's Original Kraft Pet Rock with walking leash, book and hay. 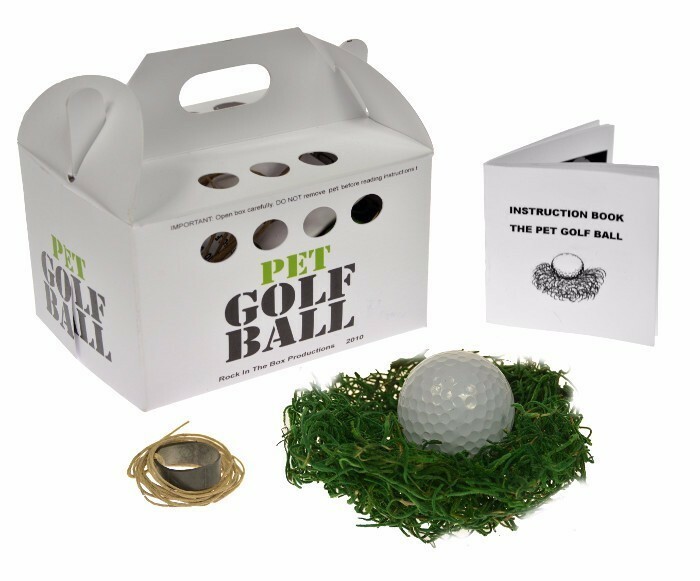 The Pet Golf Ball with walking leash, book and hay. 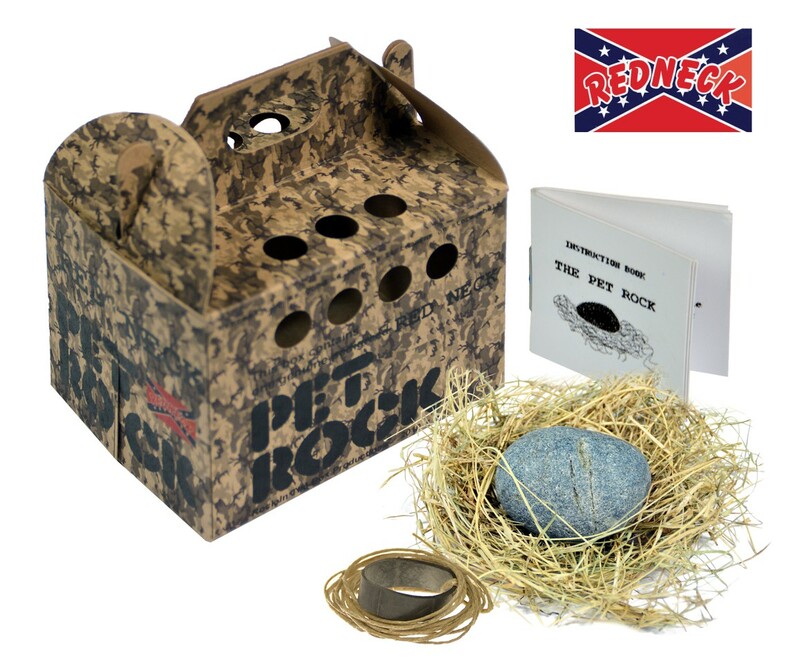 hay.Ghost of Jesus eye illusion. 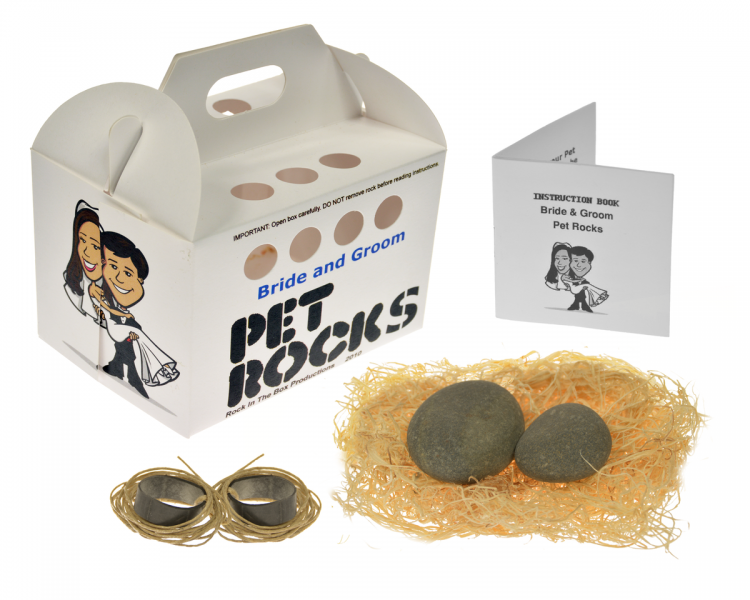 Bride and Groom 2 Pet Rocks with walking leash,book and ​hay. 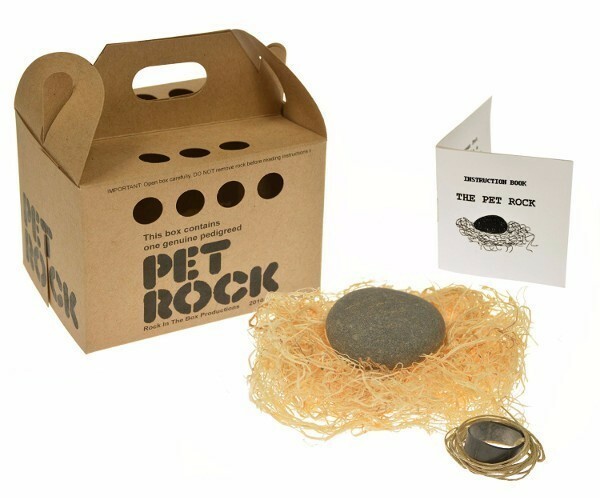 Can go to Etsy and purchase this one. 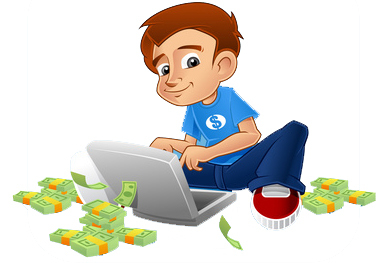 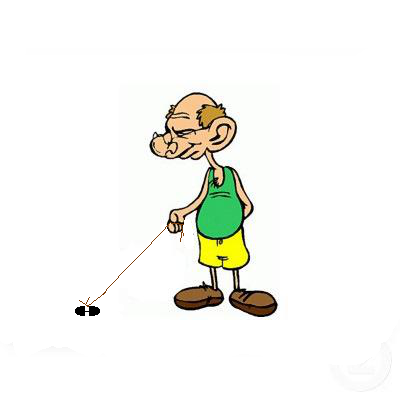 "I even come with a walking leash"
Make money become a wholesaler. 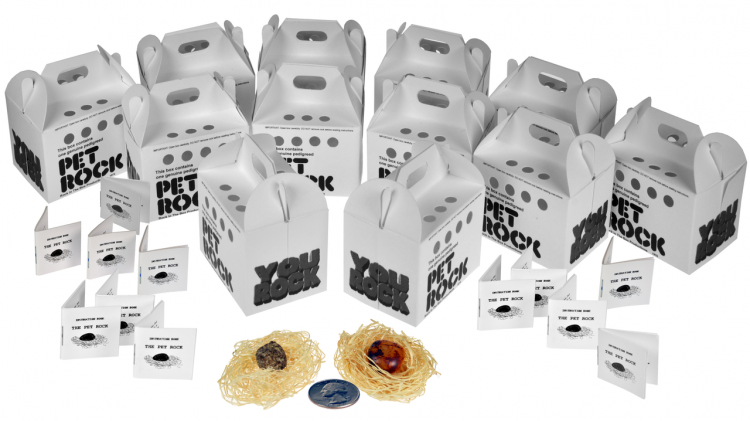 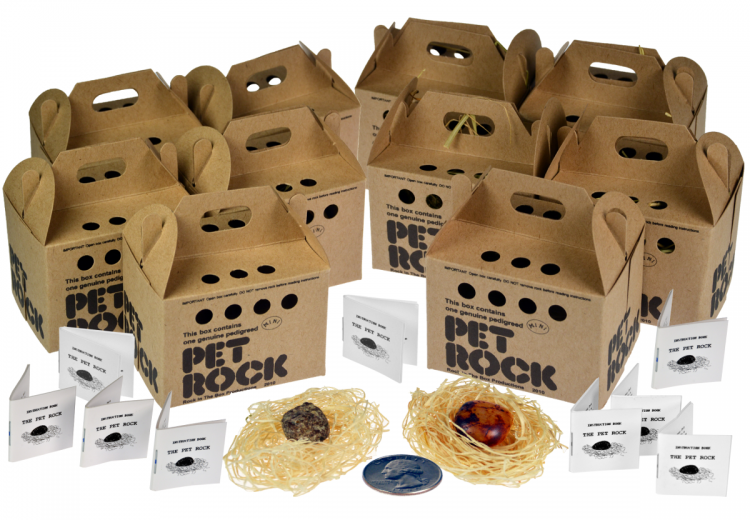 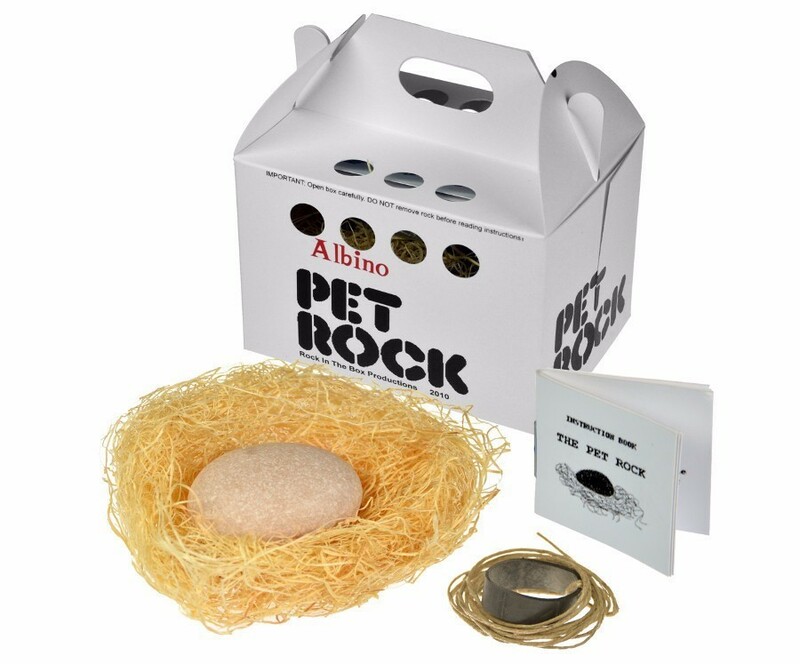 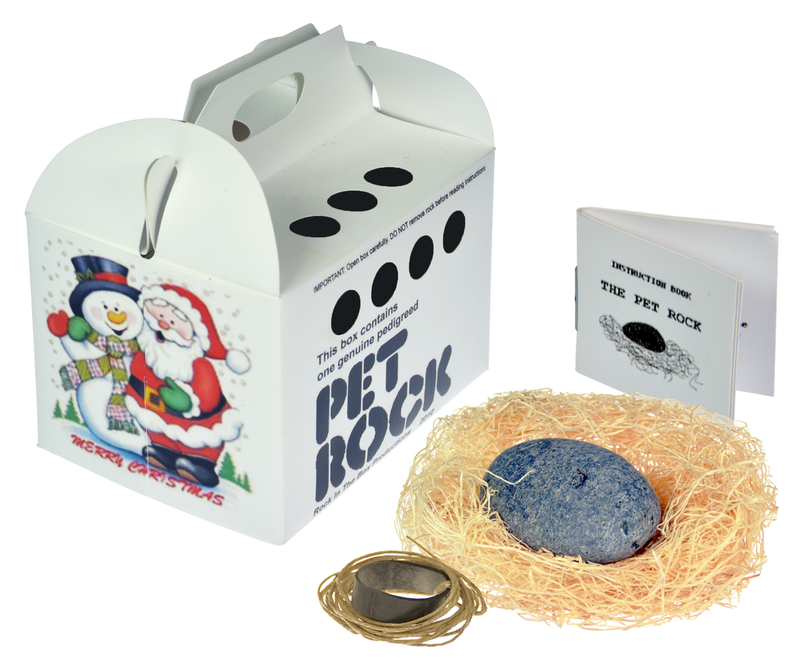 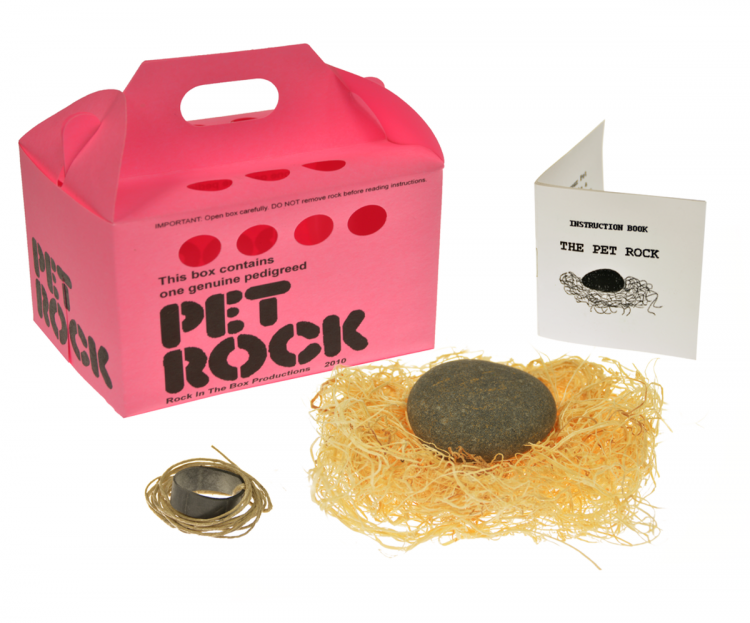 10 Mini You Rock Pet Rocks ​book and hay kit.